My call of action for the Three-Day Quote Challenge came from Susanne Valenti. 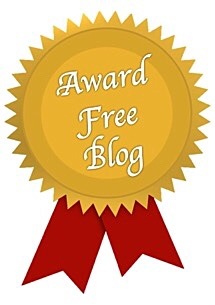 Make sure to check out the new blogger on the WordPress block. Thank you, Susanne. I’m going with quotes from literary characters from novelists dear to my heart. Relatable souls. In day two I dip into the lexicon of the protagnist of the latest novel from the inimitable Pat Conroy. 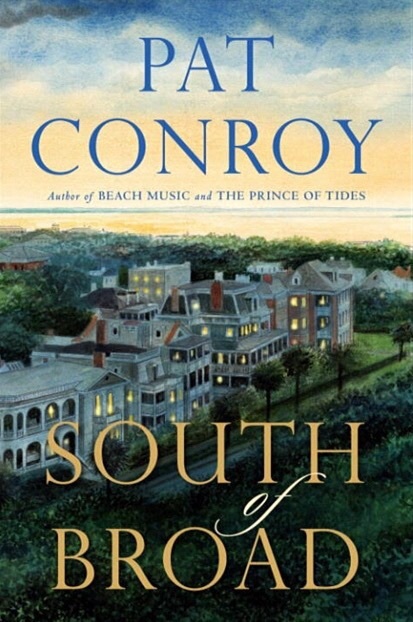 South of Broad was published in 2009, a long 14 years after Beach Music, which came out nine years after The Prince of Tides. Conroy takes time to develop his stories and people, rooted in his beloved south. He’s the man who’s brought to the world the vivid tales of The Water Is Wide in 1972, The Great Santini in 1976 and The Lords of Discipline in 1980, movies of varying levels of success made of them all. Now that’s relatable to our world. Please feel free to join this Three-Day Quote Challenge is so moved. I love Pat Conroy! He spoke for my AP English class and also for my college graduation. His gift for language is astounding! South of Broad is a great story. I love Conroy. I am going to have to check out his latest book. You are right, he is slow to publish but worth the wait! Yes, getting a book out of this man of the south is like pulling teeth. 🙂 Enjoy, DE. That’s the writer and observer we love, DE. Wow. Thanks for bringing up that passage from a really great novel. It made my hair stand on end the first time I read it and I never forgot the passage. And you would know of that ecosystem, my friend. Once again, an original spin on the challenge. You’re coming up with some great ones Mark! I always try. It seems you always have something clever to say and also witty comments. Thank you very much! And you do more than try, Marissa. You do. he is one of my favs, and i read and loved this book. great quote! That’s definitely related to me right now bro Mark. And I have read Pat Conroy. One out of 3 — not exactly a winner, but at least I’ve read it. After all, he IS from the South. We have intelligent people with wise words in the South. Aw, gee thanks bro Mark. I think I’ll trade one of my biological brothers in for you, as soon as I figure out which one ticks me off the most. Pretty sure it will be the oldest one, but another one is in the running right now too. Oops. I love all of Pat Conroy books but my favorite is the one he teaches on an island, “Conrack.” The movies from the books are great, too. Your quotes made me think, Mark. I’m glad I got the mind stirring, Robin. Yes, “Conrack” was made from “The Water Is Wide.” Good movie with Jon Voight starring as the teacher. So glad you remembered the name of the book. I did read it but titles slip easily out of my mind. I actually liked the movie for “Prince of Tides” better and the book more for the “Great Santini.” The movie for the latter made me uncomfortable at th he level of meanness of Pat C’s father. Great acting but uncomfortable. Thank you, Mark for replying even when I am late to respond.